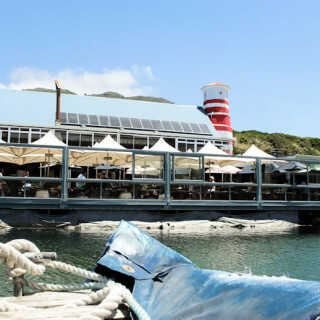 Sitting on the spectacular wooden deck , suspended over the water, you can watch the bustling Hout Bay Harbour, moving boats of all description, frolicking Cape fur seals, local fisherman weighing in their catch of the day, the rise and fall of the tides, eat the best sushi in Cape Town and beyond the stunning views of the serenic Chapman’s Peak mountain pass in our Hout Bay restaurant. 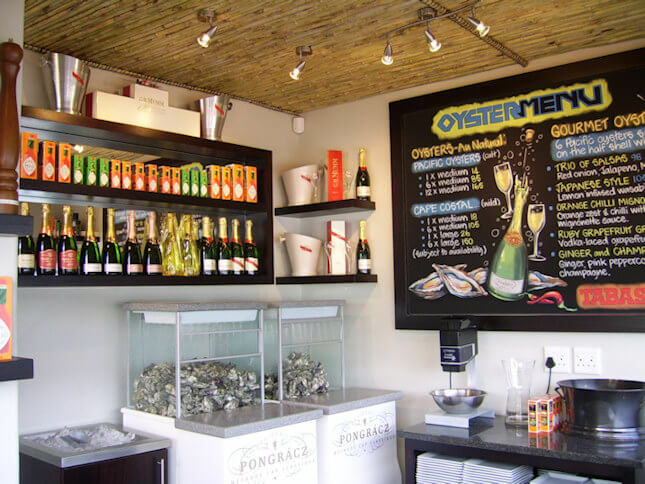 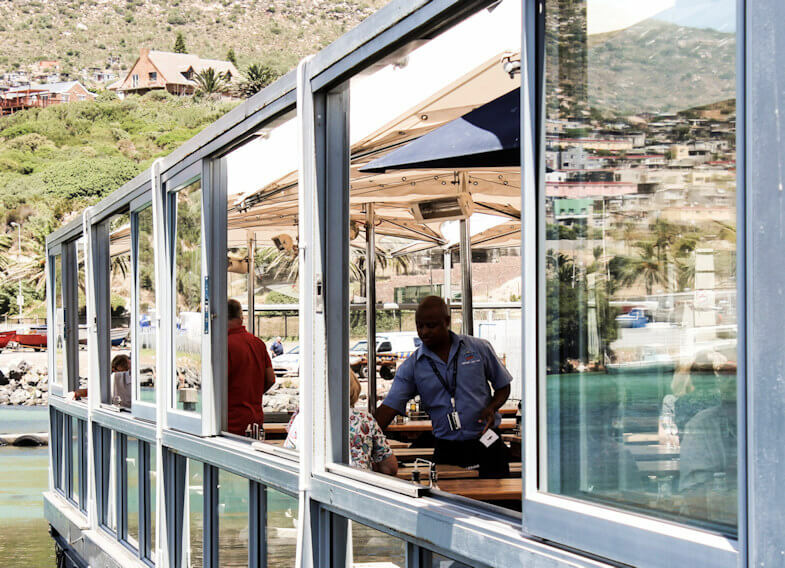 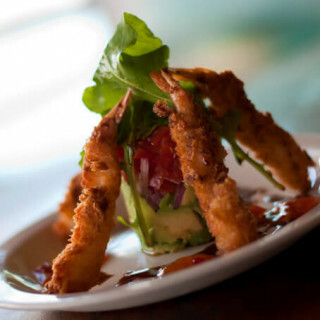 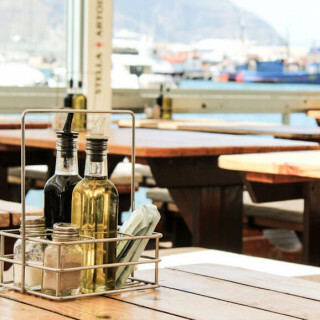 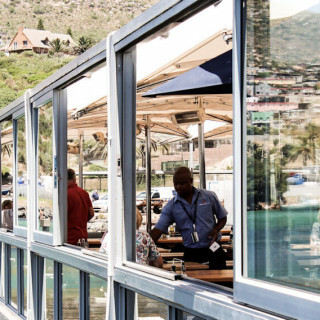 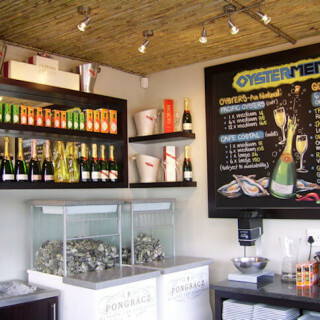 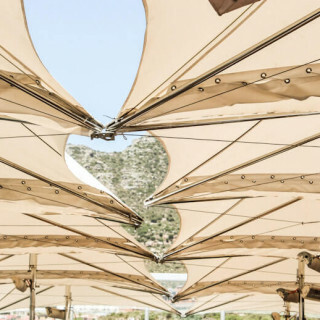 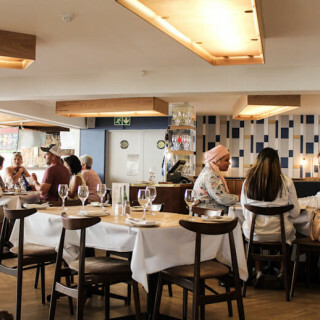 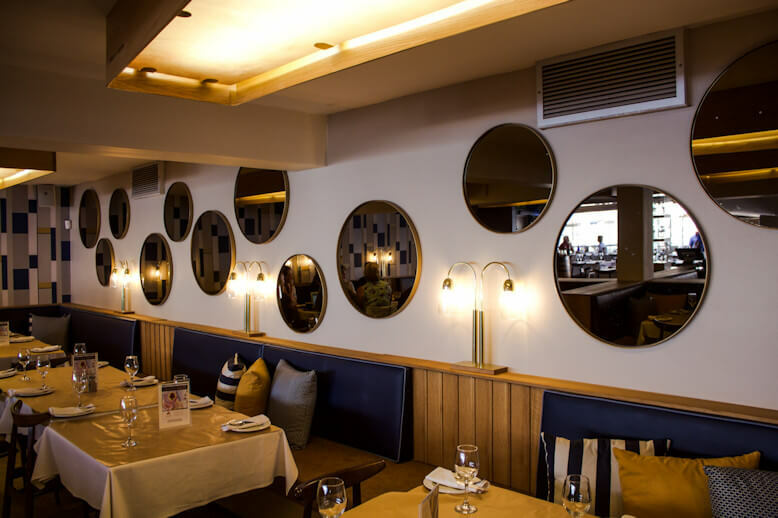 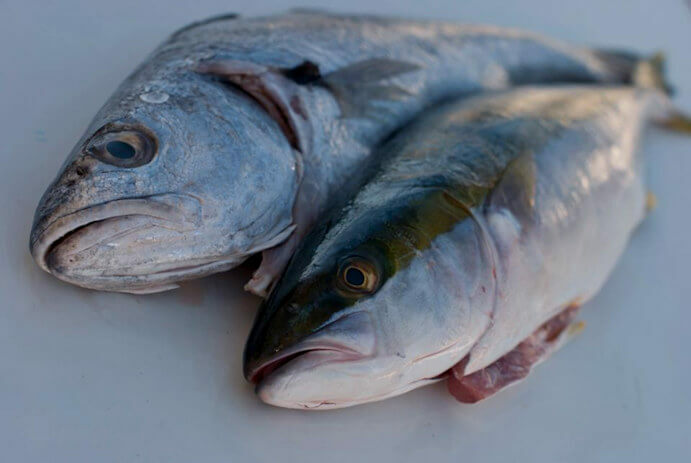 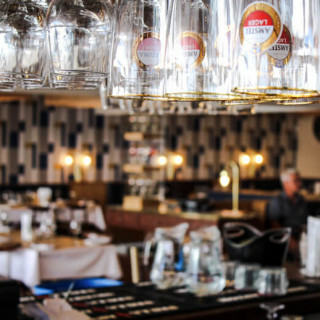 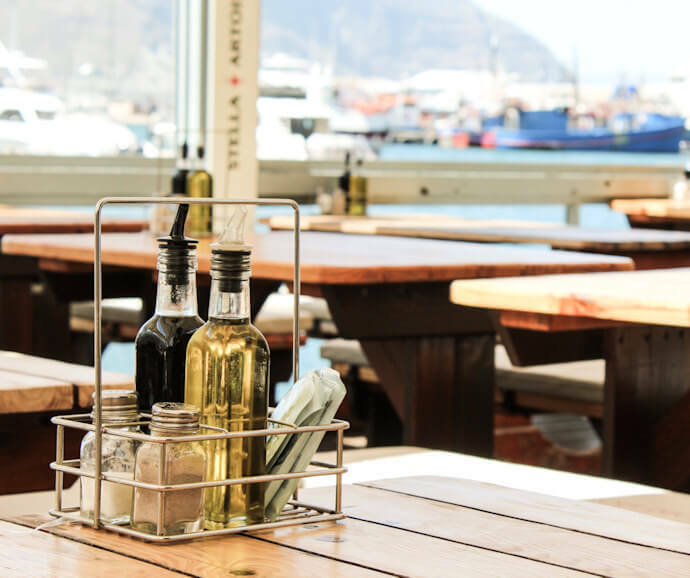 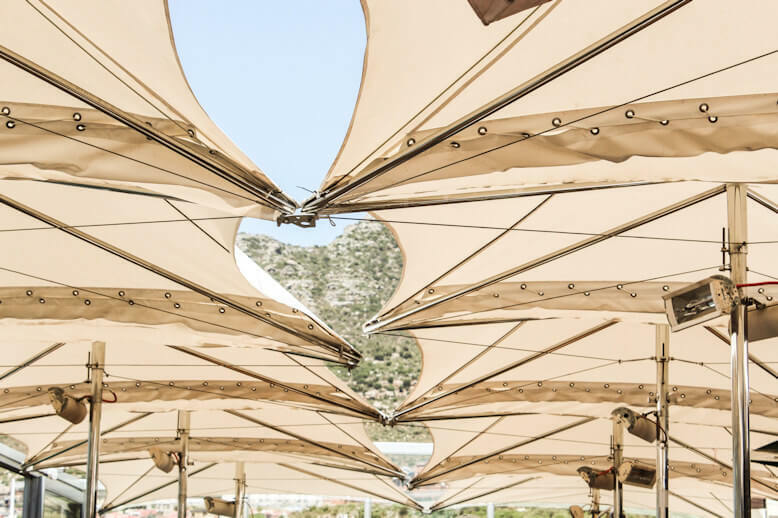 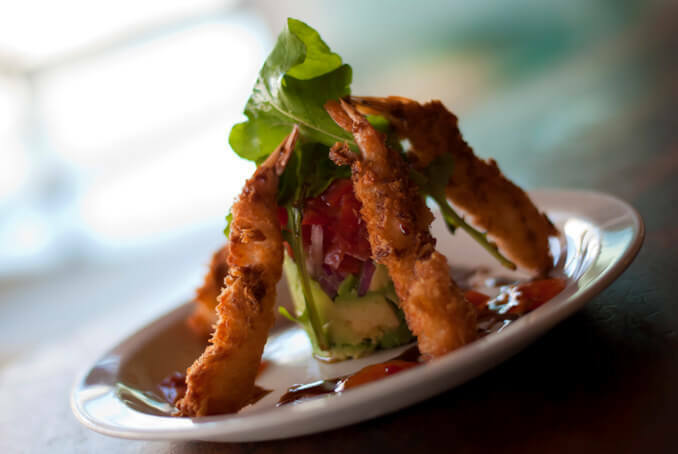 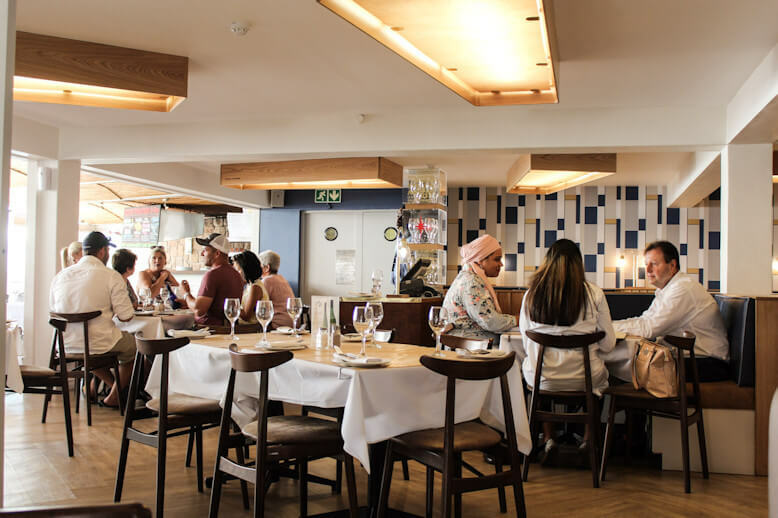 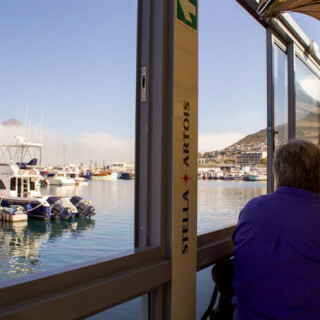 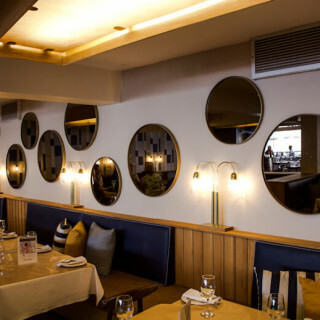 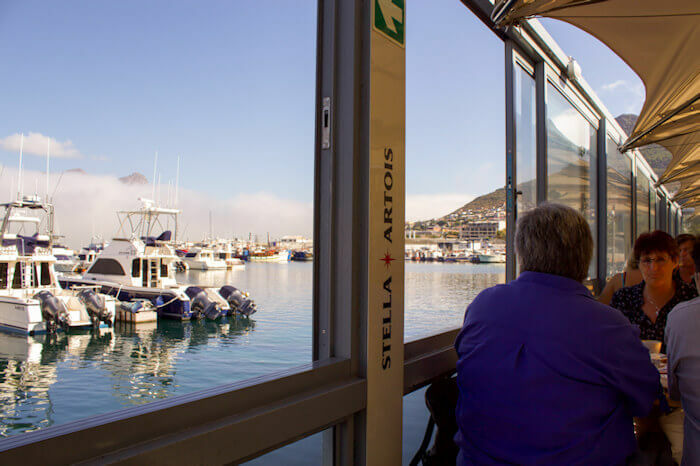 The tranquil surroundings and divine view lend themselves to the relaxed, up market feel of one of few Hout Bay restaurants. 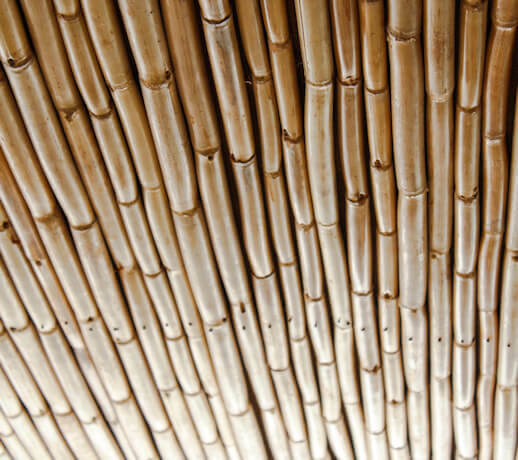 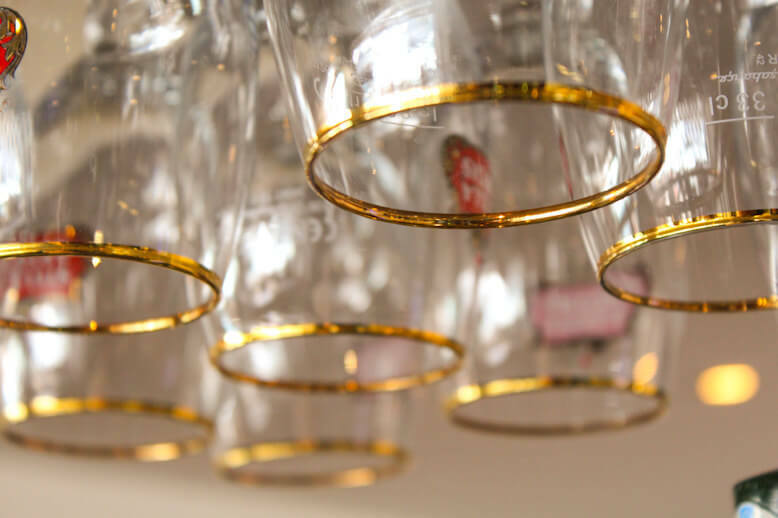 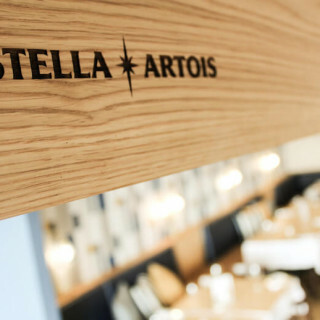 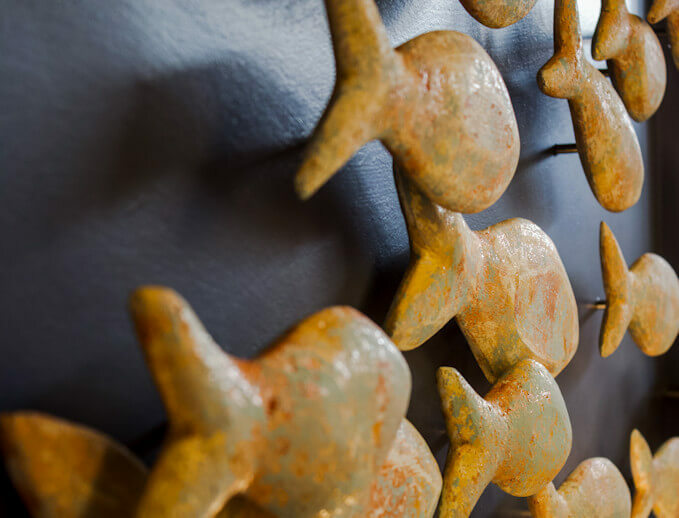 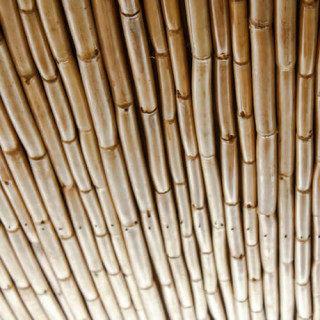 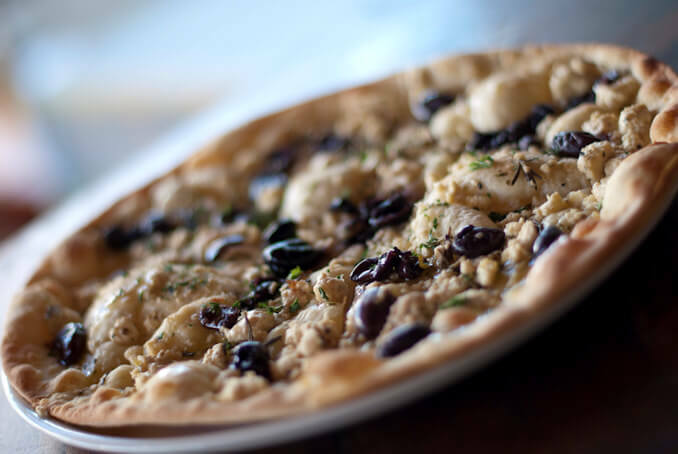 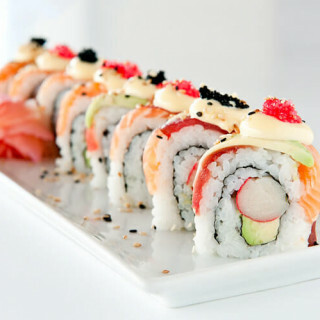 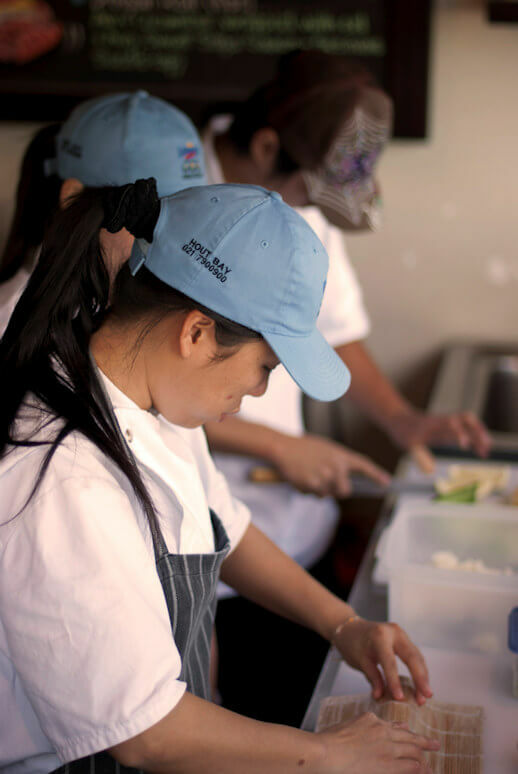 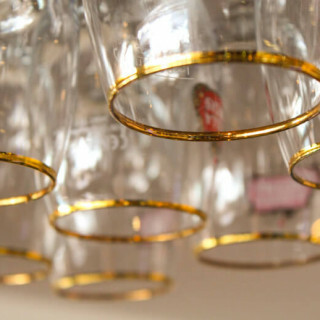 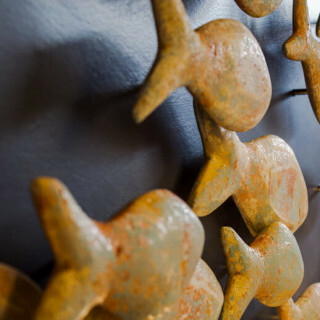 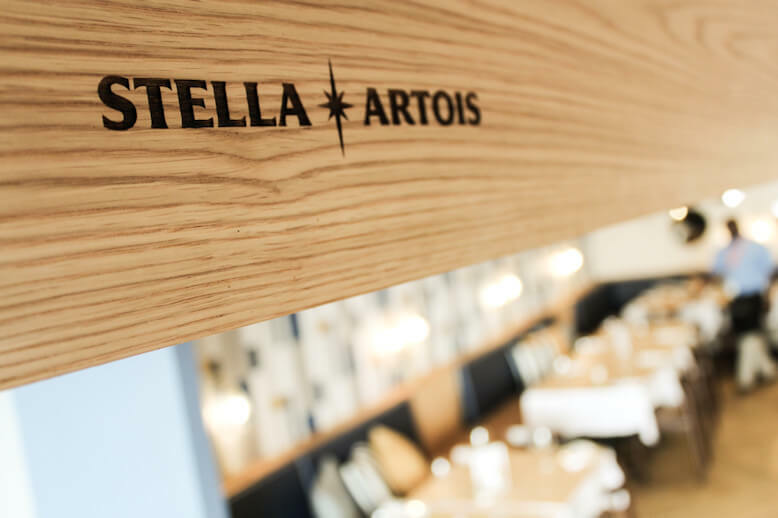 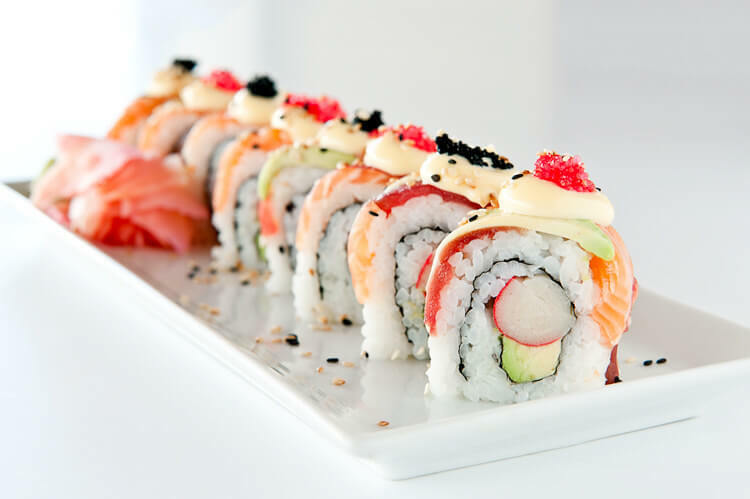 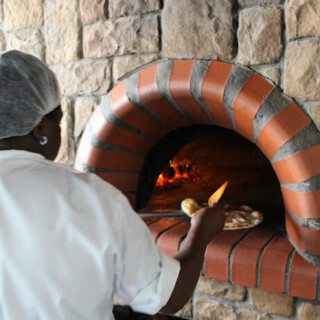 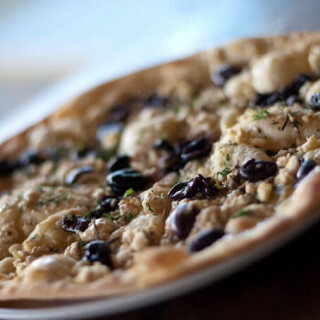 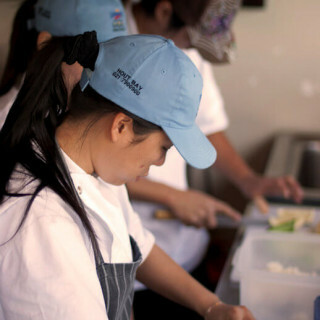 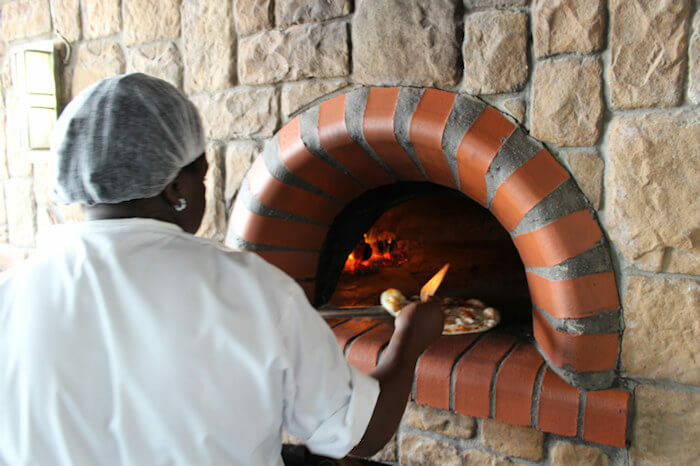 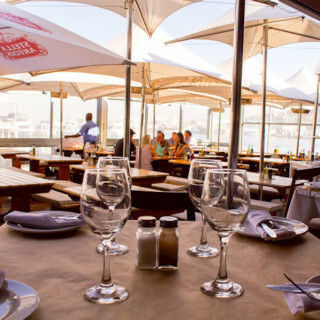 The restaurant caters for all functions including private, corporate and year end parties. 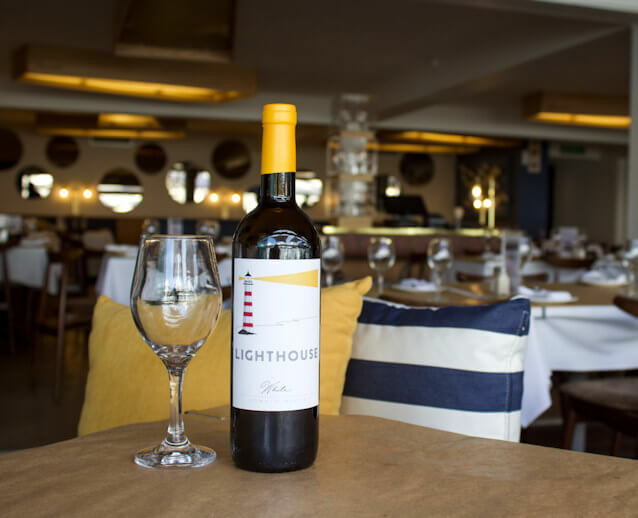 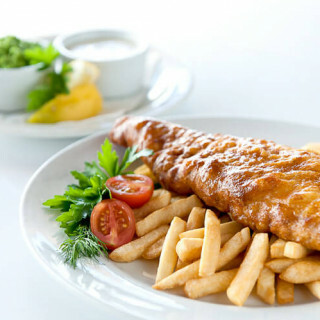 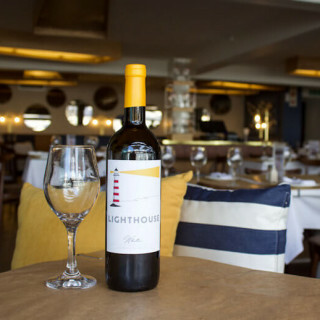 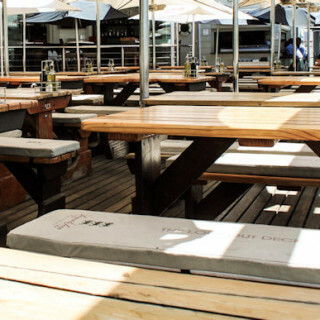 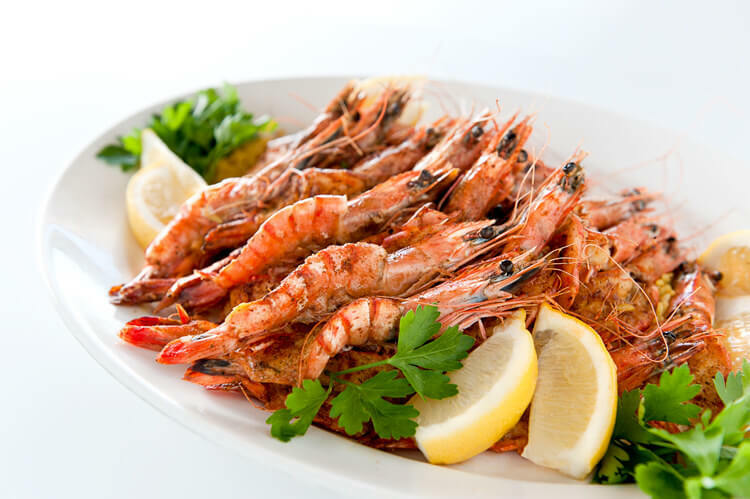 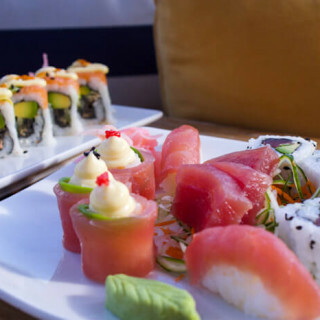 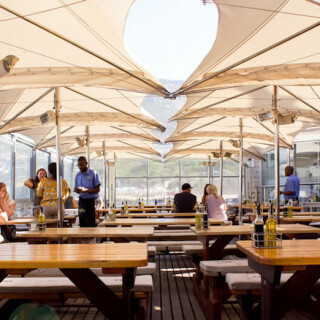 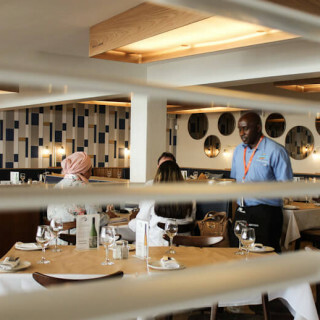 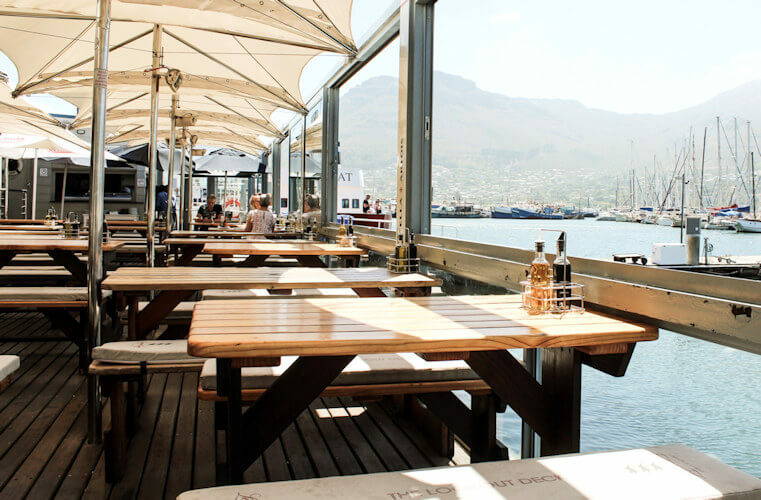 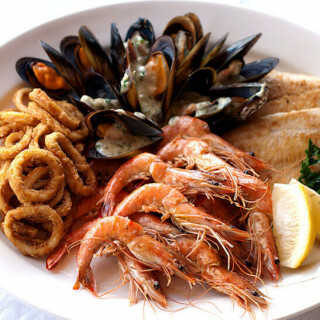 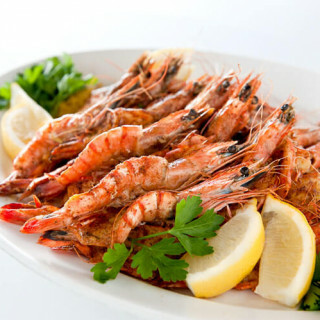 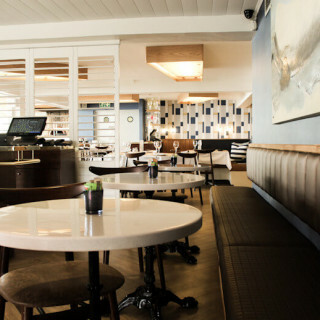 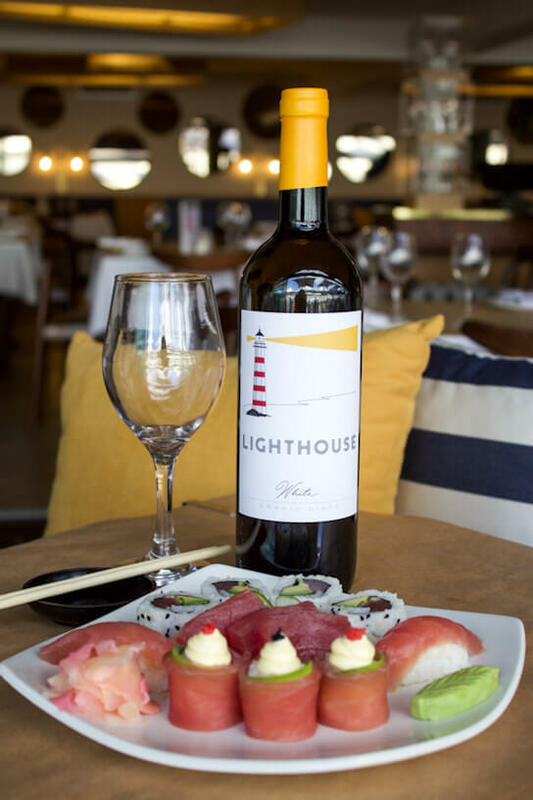 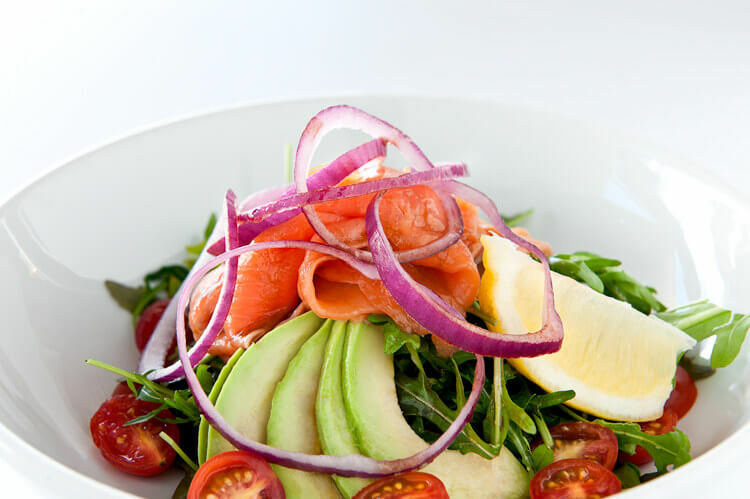 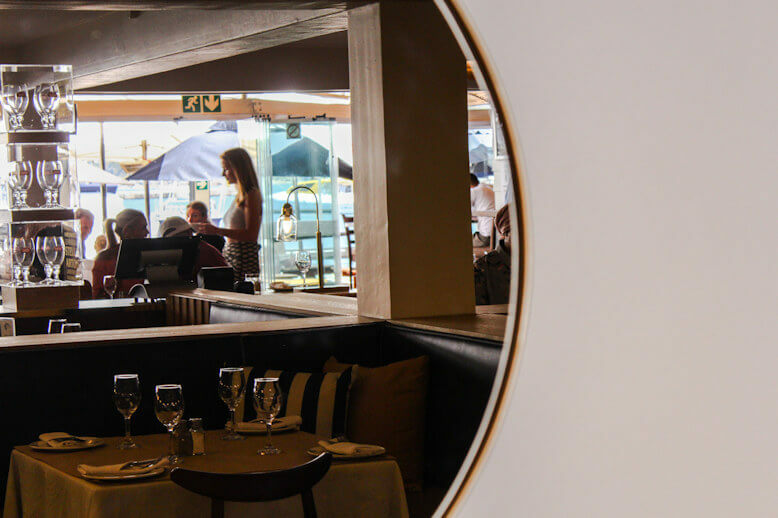 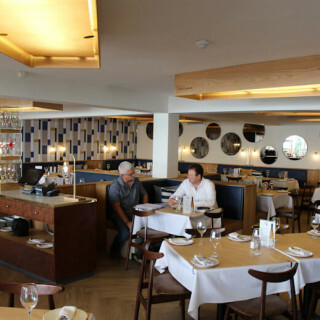 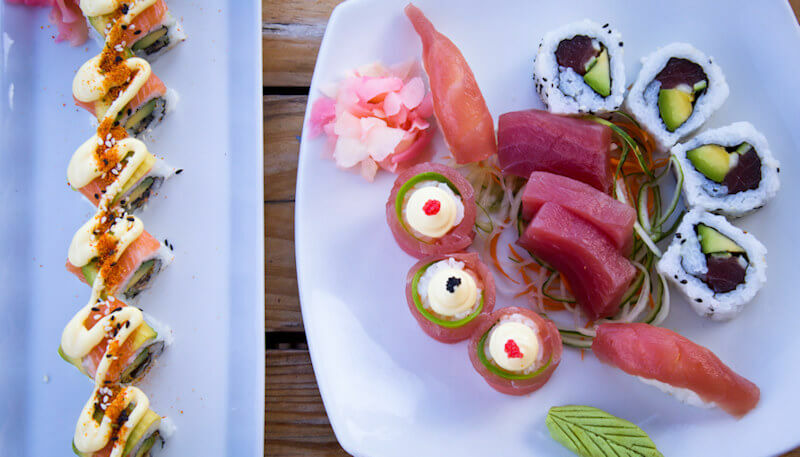 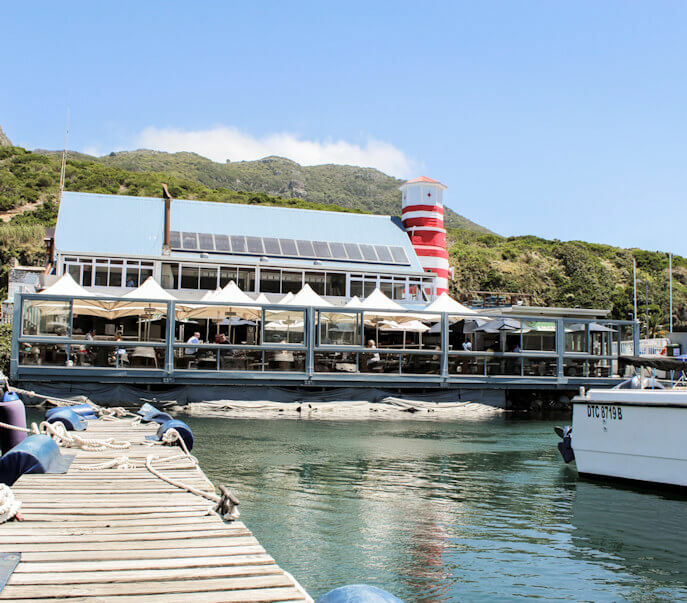 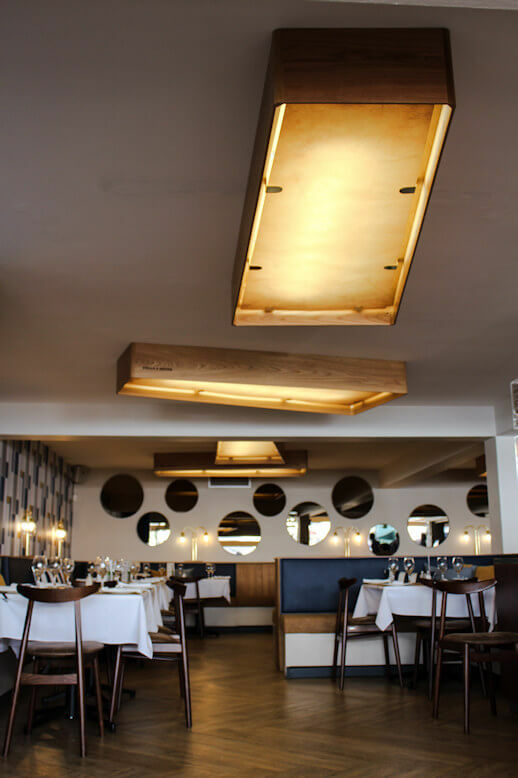 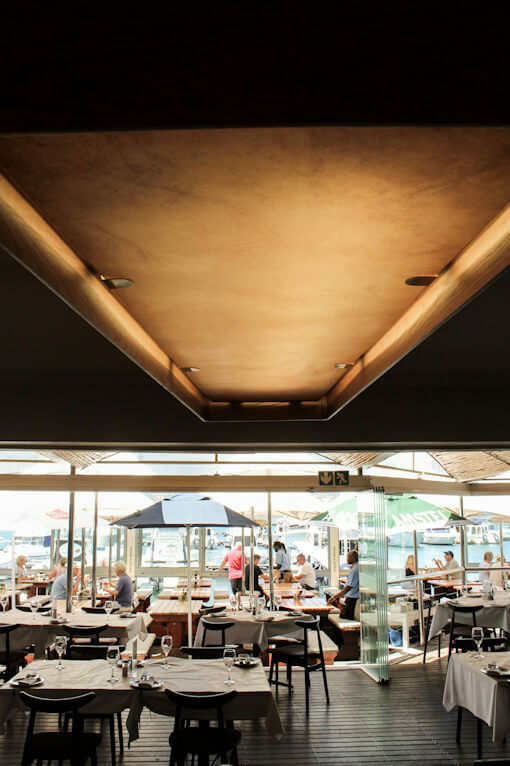 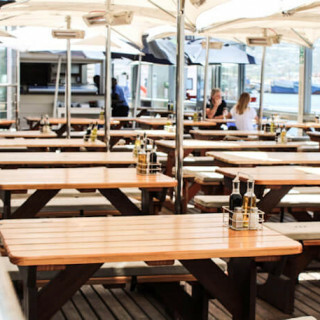 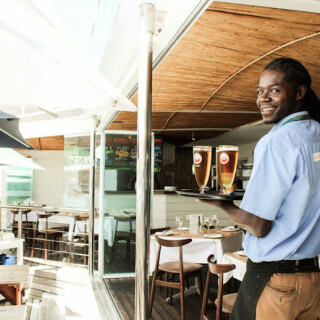 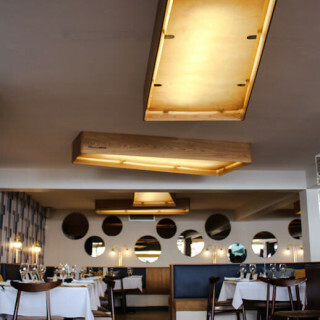 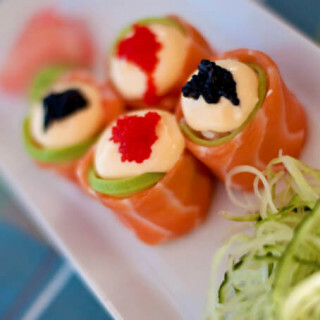 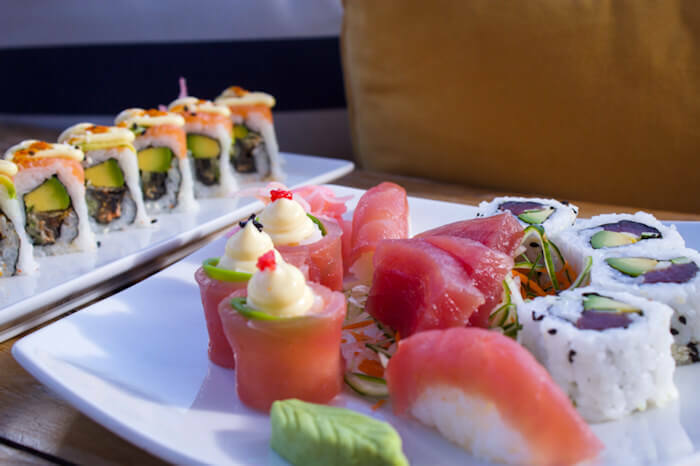 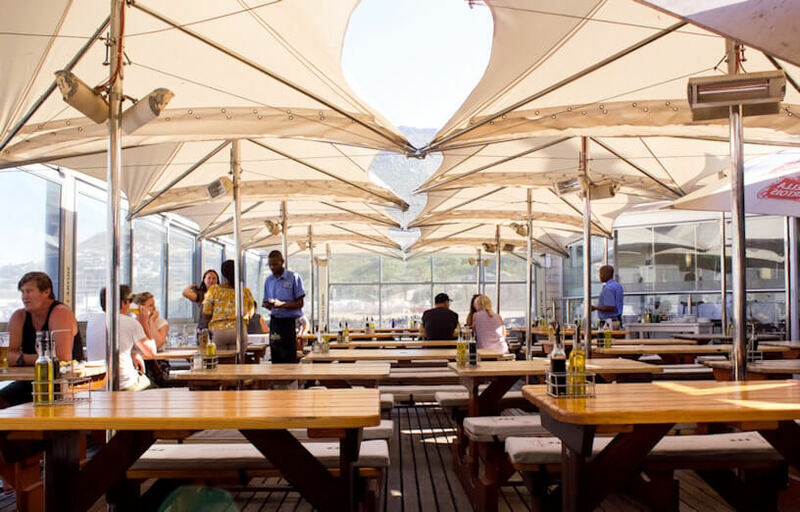 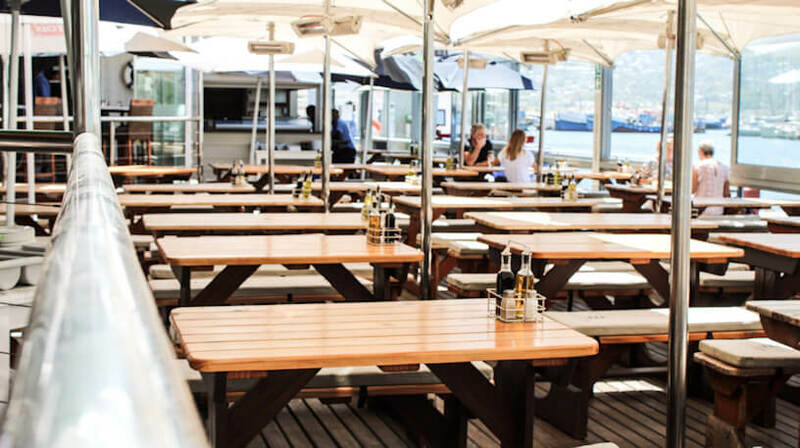 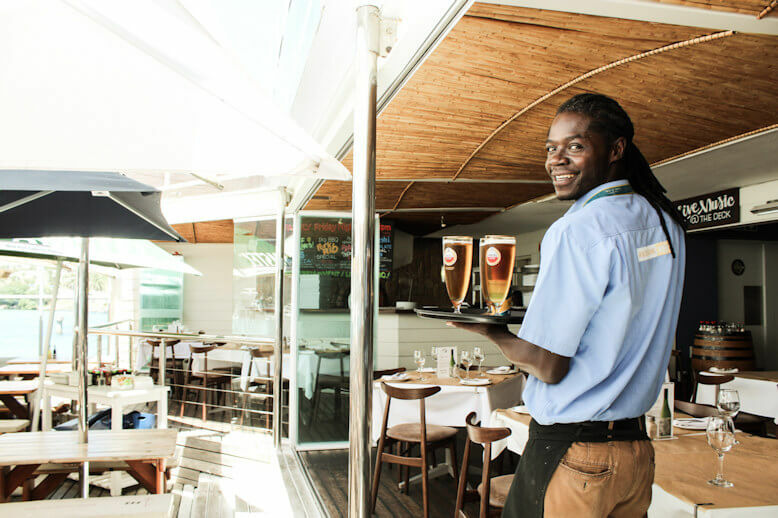 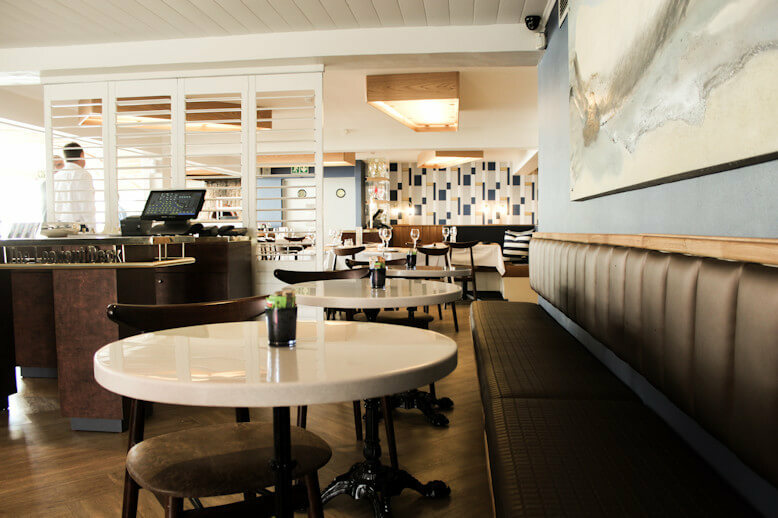 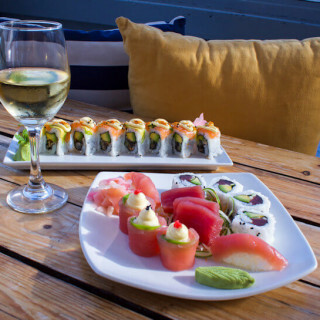 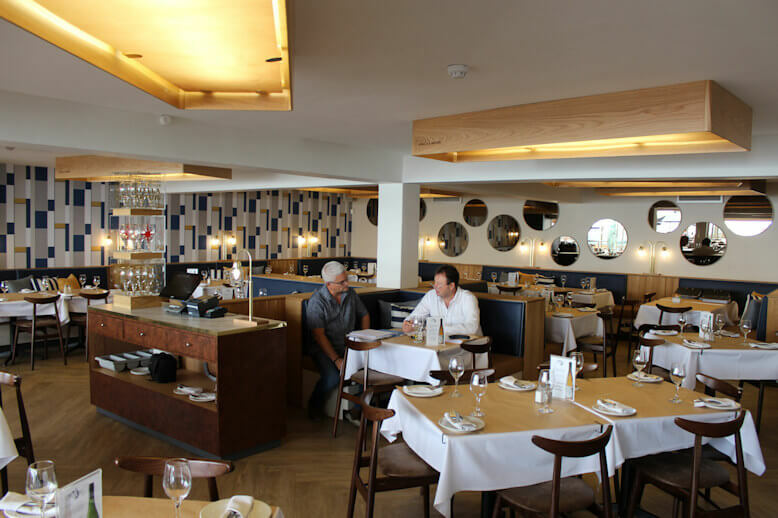 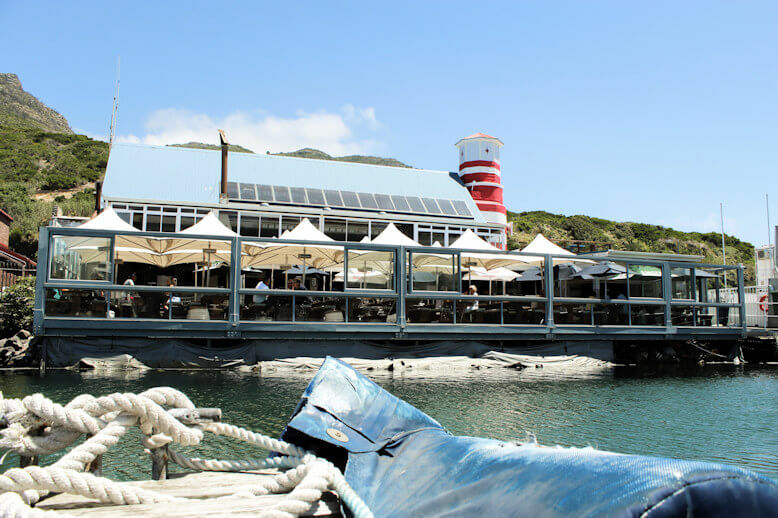 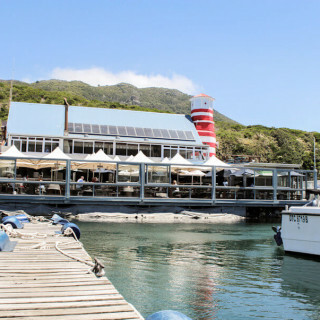 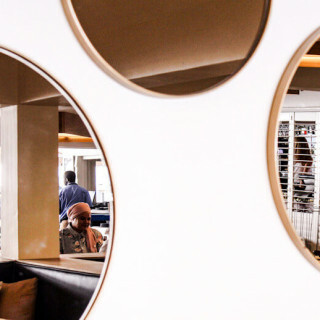 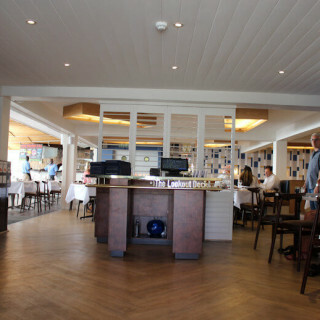 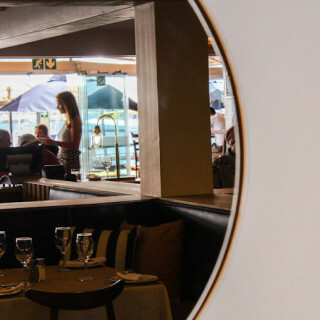 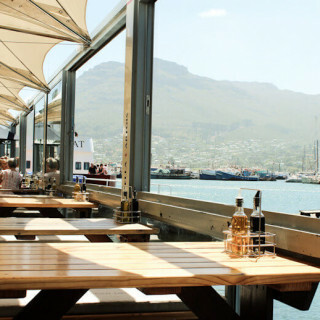 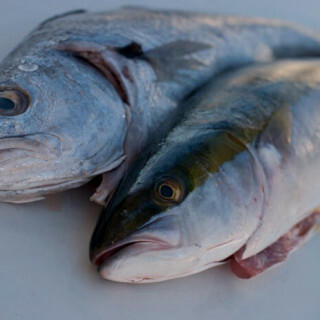 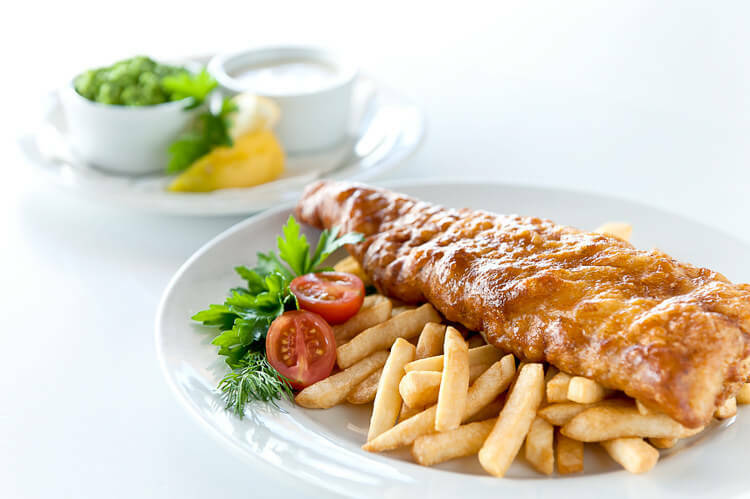 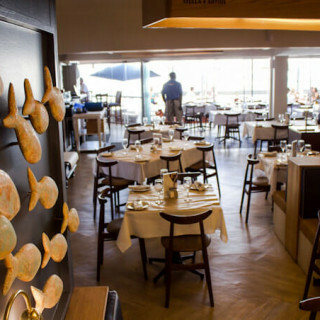 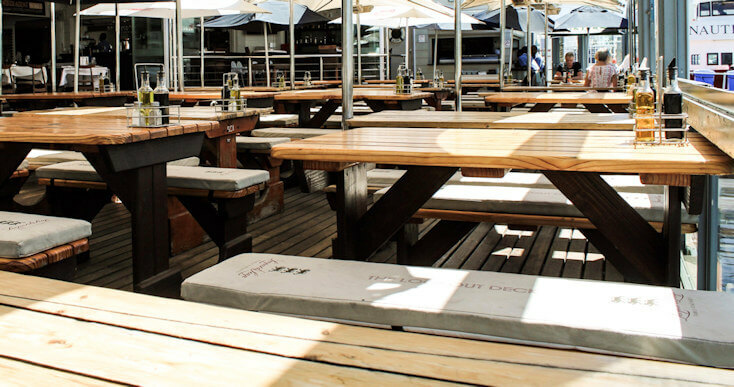 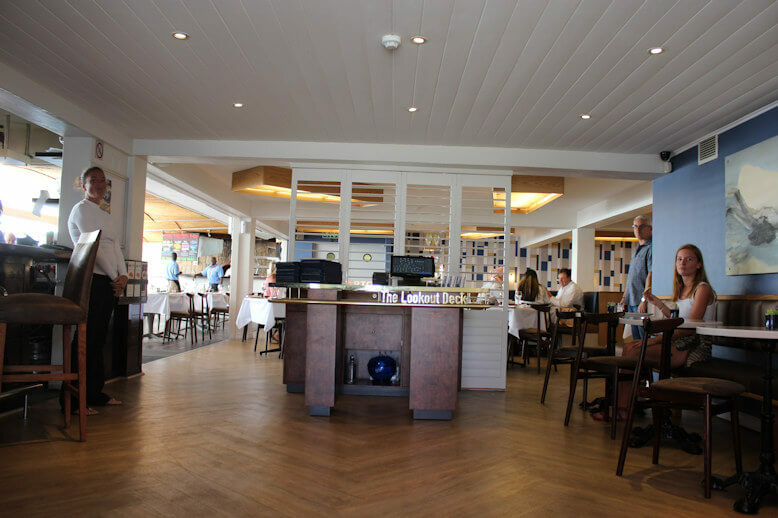 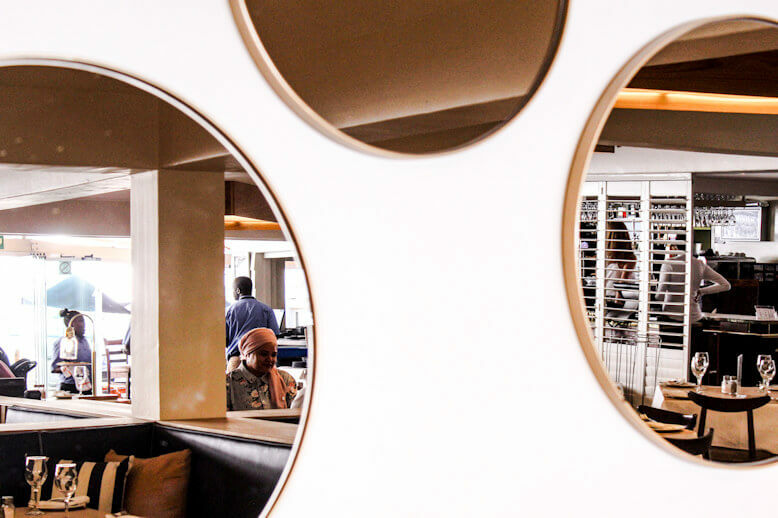 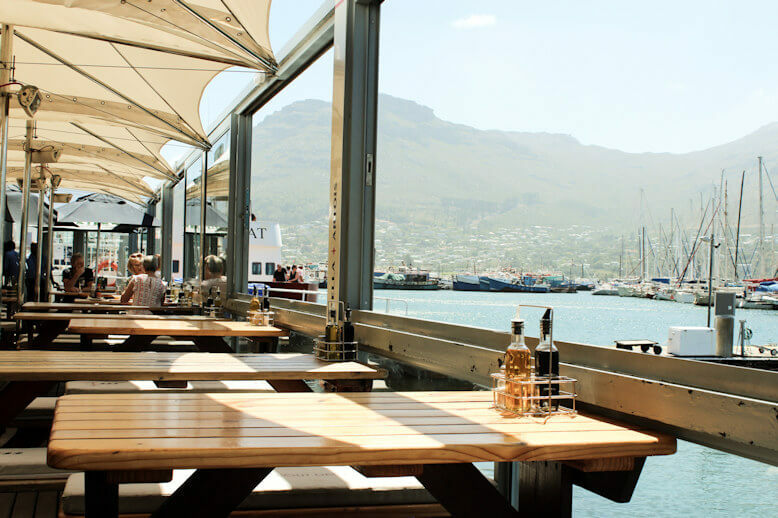 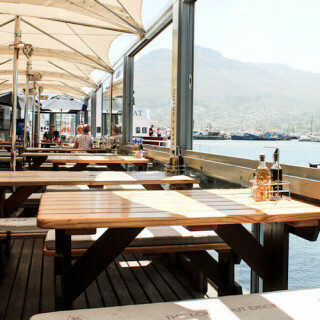 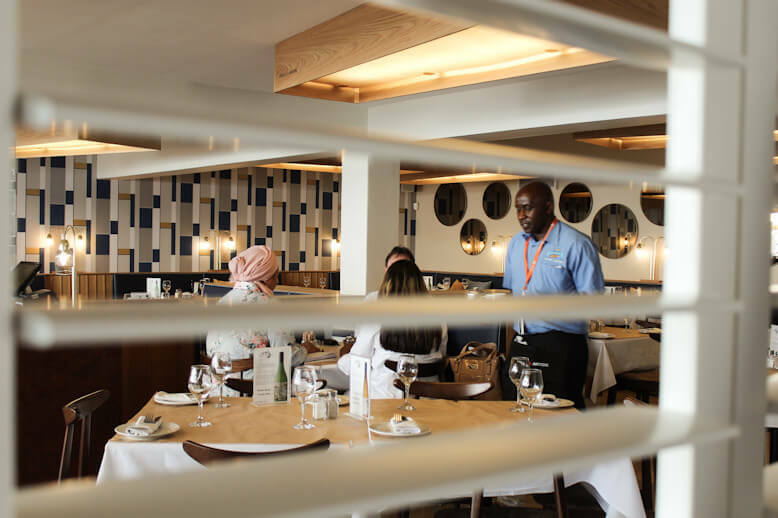 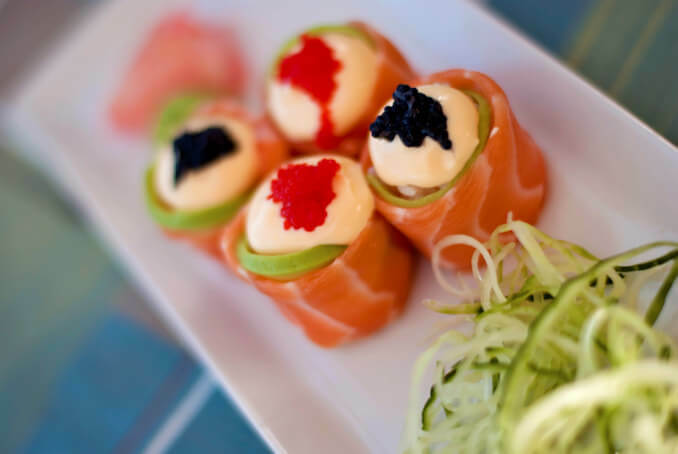 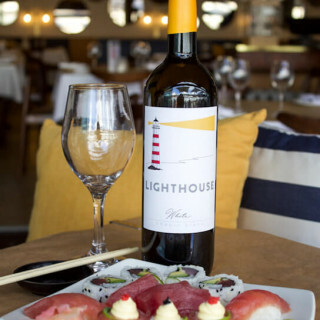 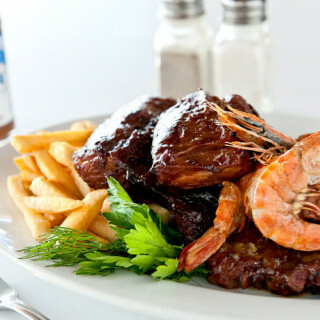 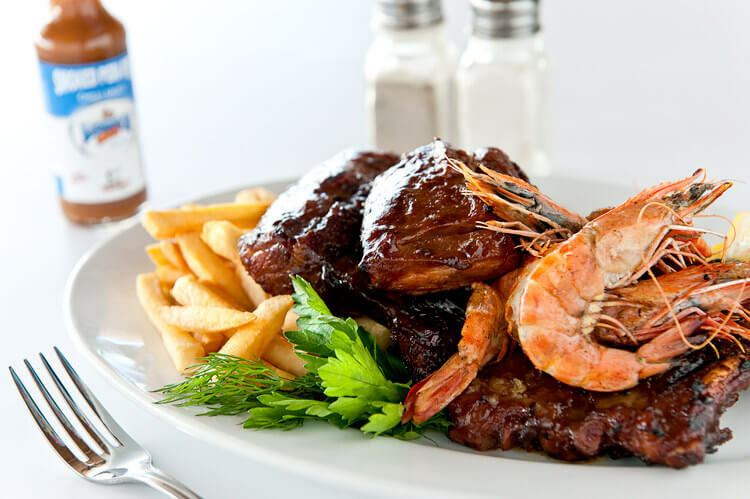 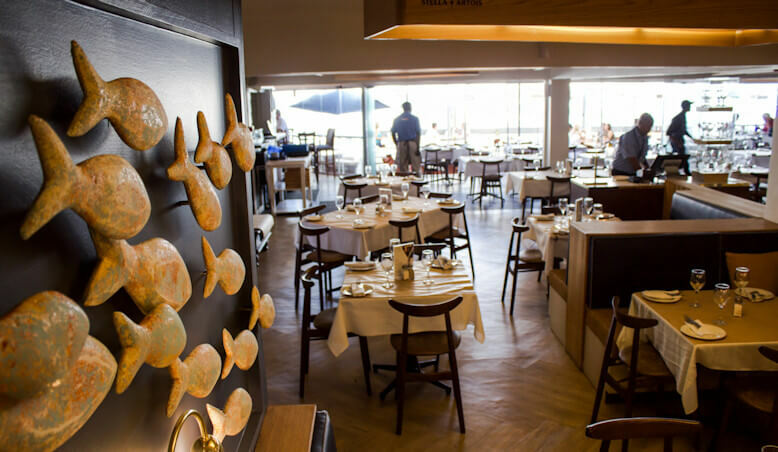 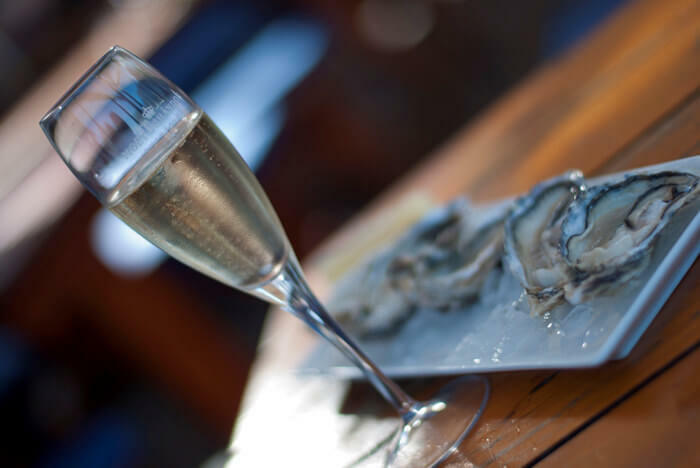 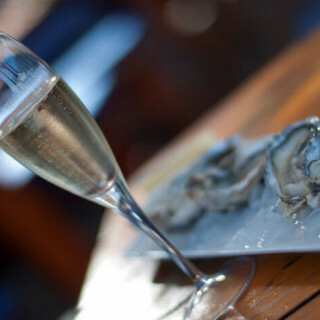 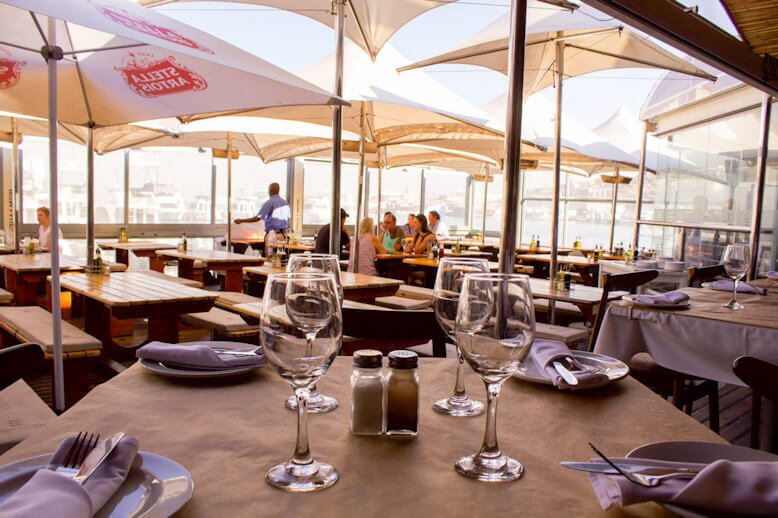 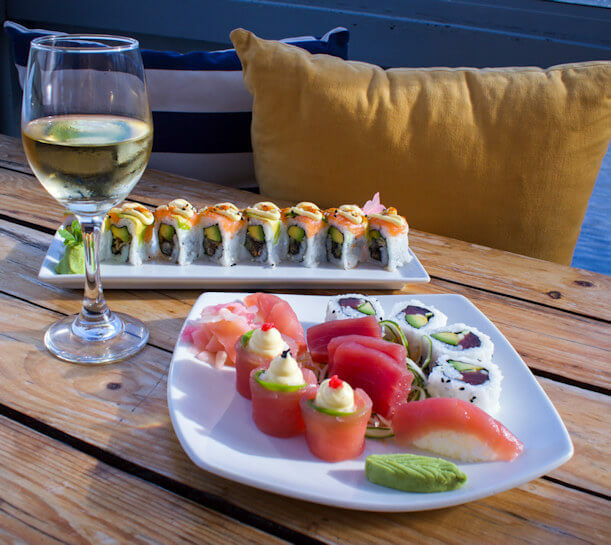 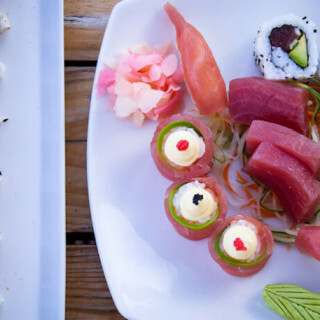 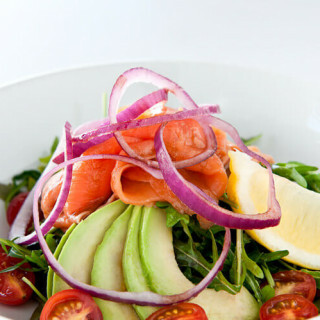 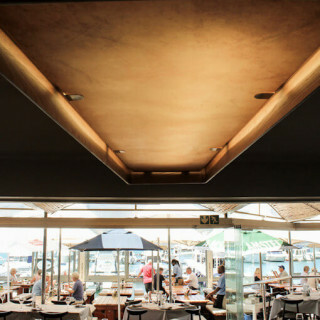 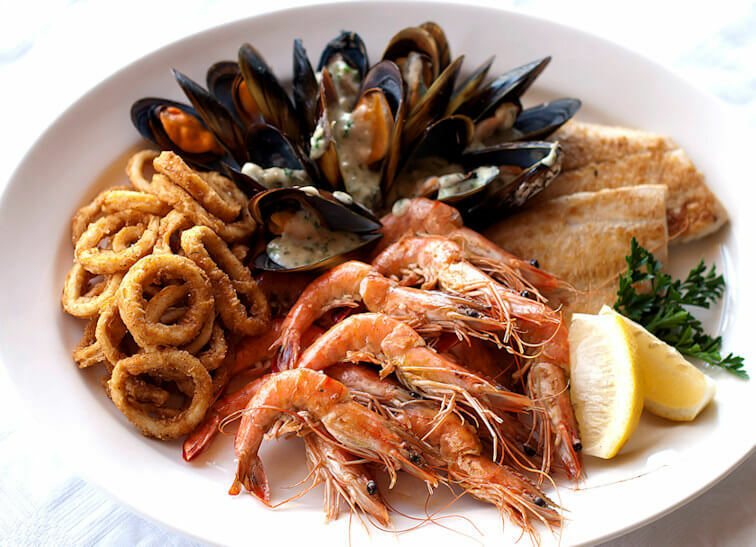 The Lookout Deck is one of few restaurants in Cape Town with the certificate of excellence award.